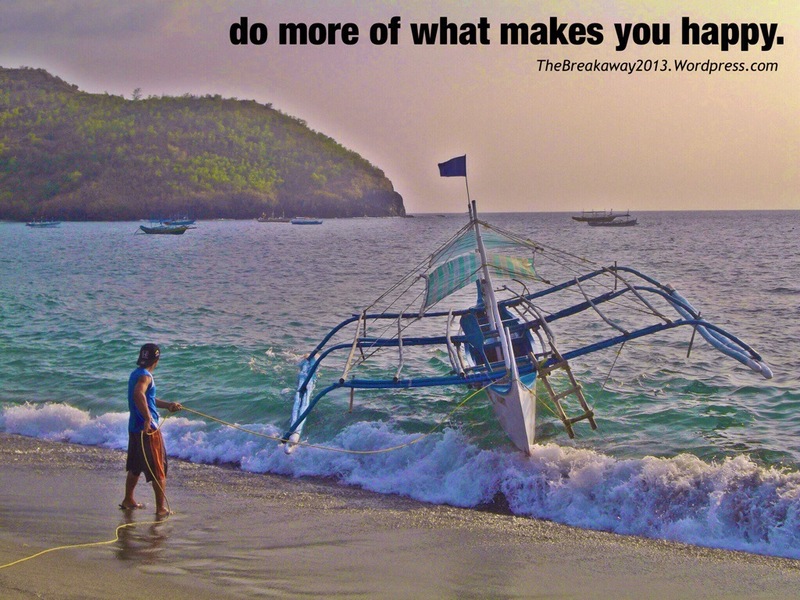 Do More Of What Makes You Happy | Wanderlust. Come! Travel With Me.